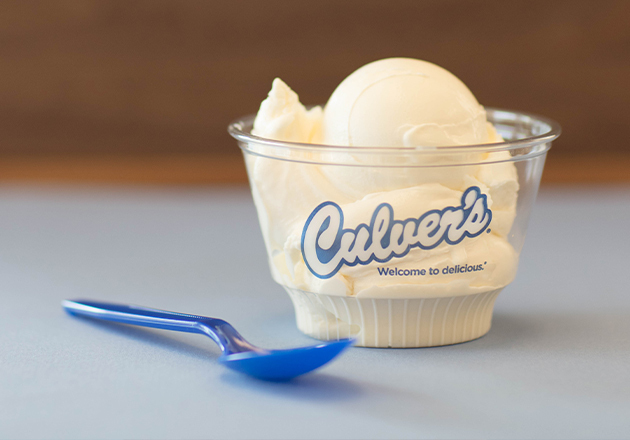 Each year, Culver’s restaurants participate in Scoops of Thanks Day to raise money for their local FFA chapters and other agricultural organizations. 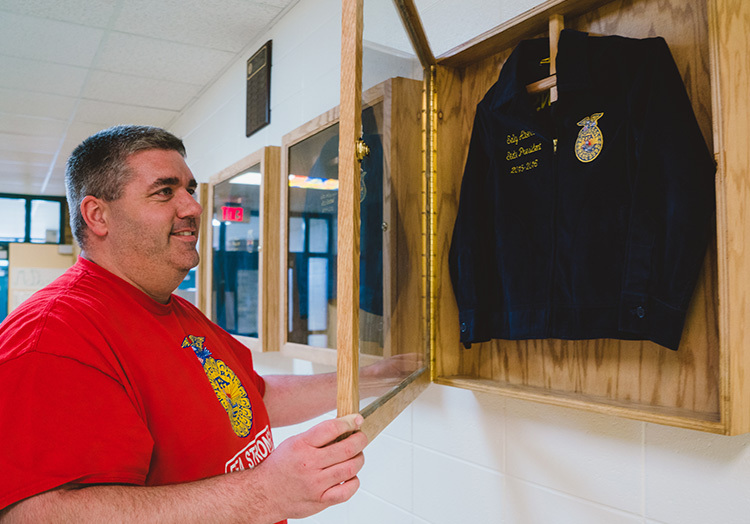 Culver’s of Princeton, Illinois went the extra mile during its 2017 fundraiser and brought Scoops of Thanks Day to its local FFA chapter. 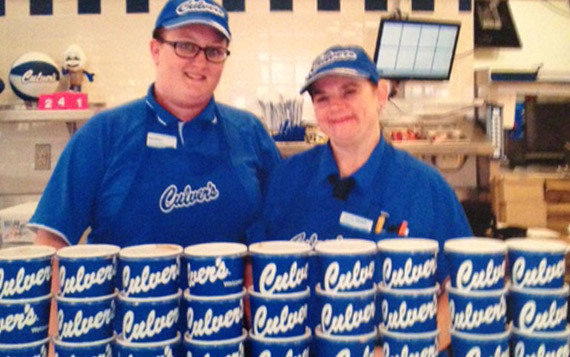 Culver’s of Princeton dished up 300 scoops of Fresh Frozen Custard and delivered them to the high school. 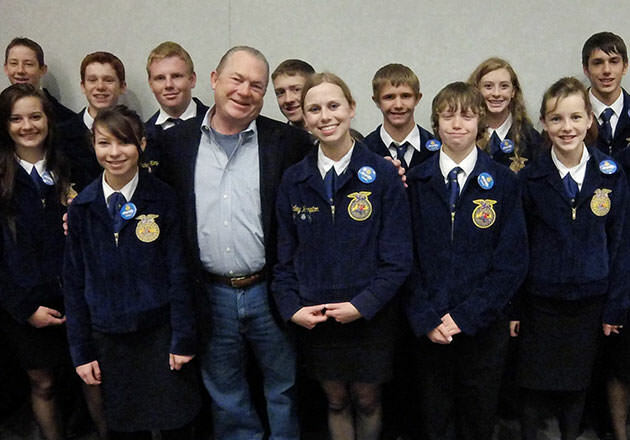 The FFA chapter sold the scoops of Fresh Frozen Custard to the other students for $1. 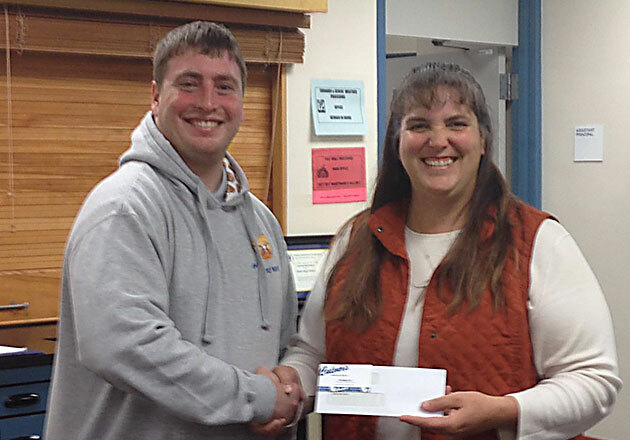 Together the students and restaurant raised $481 for the FFA chapter. 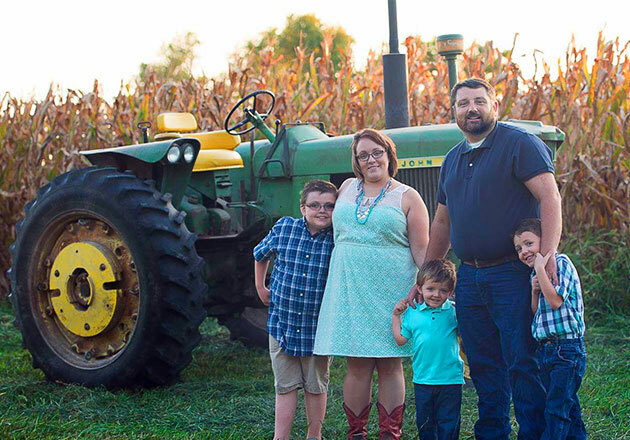 Would you like to support FFA like Michele and Culver’s of Princeton? 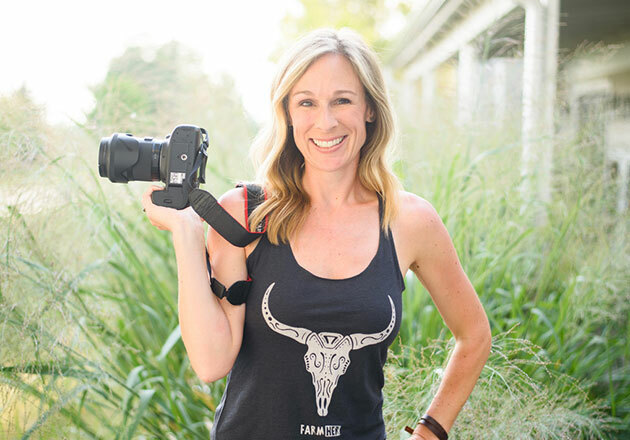 Learn more about the Thank You Farmers Project or donate to support the future generation of agricultural leaders.